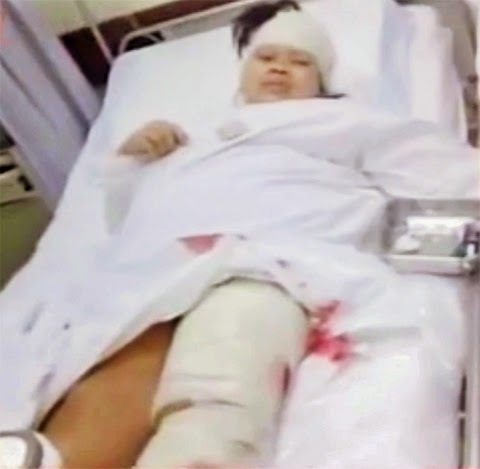 KUWAIT: A Filipina maid was attacked, bitten and parts of her eaten by a lion kept at home by a citizen, who was taken in for questioning. The woman was reportedly attacked a few days earlier by the wild animal, illegally kept as a pet, and was taken to the hospital. She was treated and released, but later died as a result of her injuries. Another person, thought to be the driver of the household, was feeding the lion when it reportedly escaped and attacked the maid. The lion was among several wild animals at the house, said security sources, adding that the man was refusing to hand over the animals to the zoo. Keeping wild animals including lions, tiger cubs, cheetahs and other exotic pets has grown in popularity in Kuwait and is often used by young men as a tool for ‘flirting’. There have been numerous reports of sightings of lions or other dangerous wild cats in Kuwaiti residential areas within the last year. 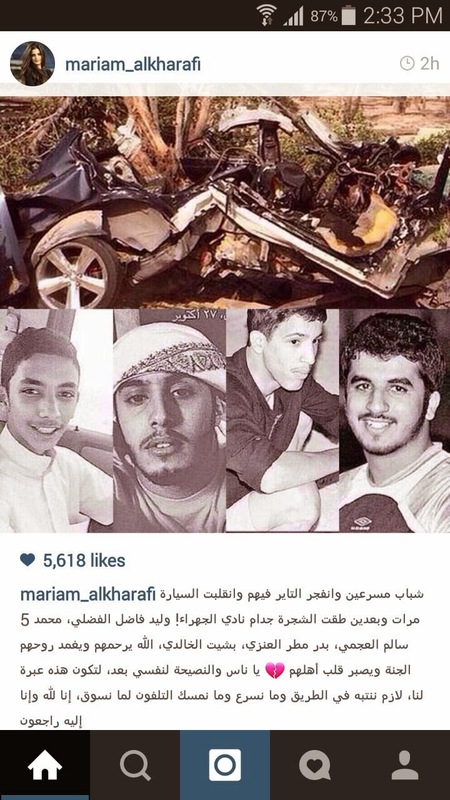 Horrific crash Four young citizens were instantly killed after their vehicle flipped over and rolled several times before ramming into a number of trees. The incident took place along the Fourth Ring Road near Jahra club. Sources said that initial investigations showed that the vehicle was being driven at very a high speed as it took firemen over 3 hours to cut the totally destroyed vehicle and retrieve the bodies of the four passengers from it. The sources said that the collision was so strong that the vehicle was left mangled around tree trunks in a way that made the front and rear tyres face each other. “The impact was also so strong that the body of one of the two backseat passengers was retrieved from the trunk”, added the sources. Another citizen died on arrival at Adan Hospital after his vehicle collided into a wall, said security sources. More than 20 men assaulted a Kuwaiti traffic officer and beat him up before stealing his gun and radio after he tried to stop a noisy wedding motorcade in the Gulf emirate. The officer was on a routine patrol when he saw the honking cars blocking the way and men dancing on the road. 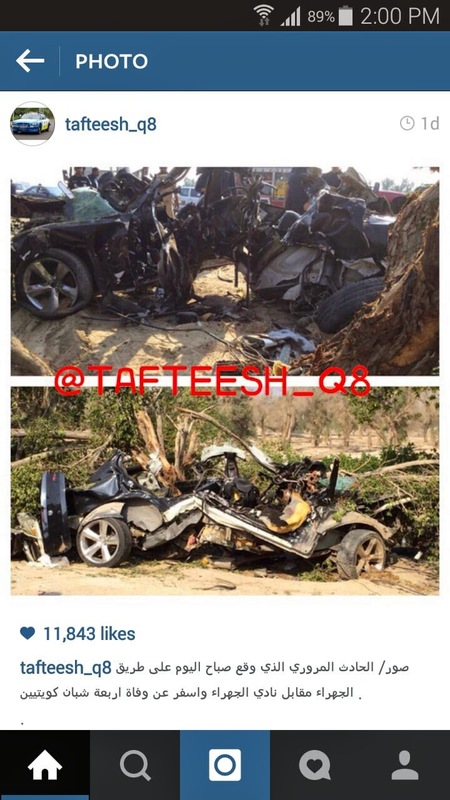 May god bless the souls of who passed away. 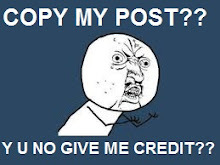 I hope that people can learn something of that.